"Captain Myles & the S.P.R. is a pleasing collection of escapisms that will leave you feeling engaged and tranquil in one delightfully indie moment." "As with classic concept albums like the Who’s Quadrophenia or the Pretty Things’ S.F. Sorrow, there’s still a fair bit in Captain Myles’ story that’s left up to the imagination." Pat LePoidevin is a songwriter and performer strongly influenced by community. 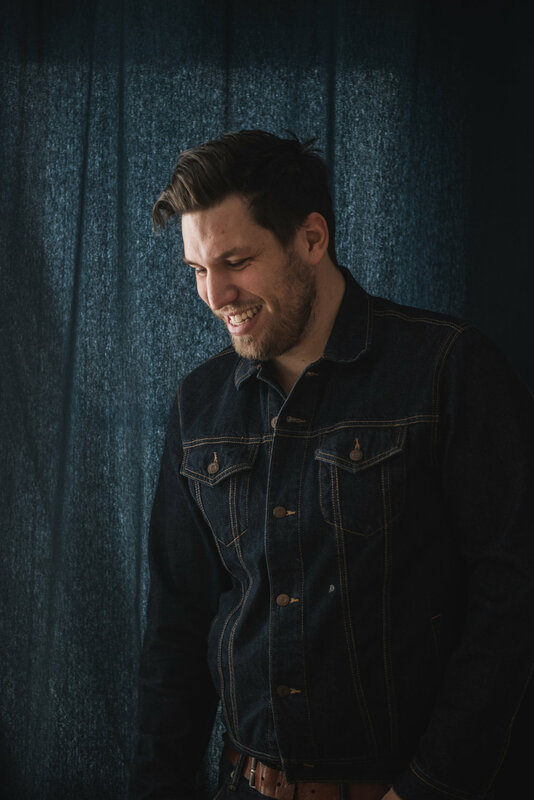 With an extensive songwriting resume and five albums to his name, LePoidevin has built a sizable fan base on relentless touring and standout performances at some of Canada’s most prestigious music festivals, including Halifax Pop Explosion and Dawson City Music Festival. LePoidevin has been working on a new album to release in 2018, engaging in the topic of futurism and exploration of outer space. Captain Myles & The SPR is due to release in June, 2018, accompanied by a tour of Eastern and Atlantic Canada. LePoidevin’s fifth record, Captain Myles & The SPR, is a concept album that follows Captain Myles and his friend Lucy, two teenagers who build a working spaceship out of junkyard scraps. Though the story of the album was motivated by the imaginations of his students, the lyrics and powerful vocals ground the record in universal experiences. 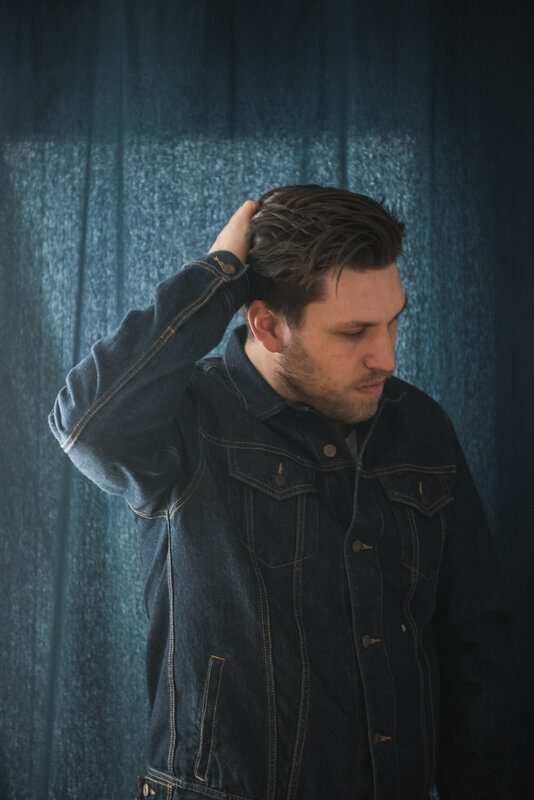 Part coming-of-age, part science fiction, LePoidevin’s Captain Myles is a unique storytelling experience underpinned by his compelling vocals and uplifting guitar work.